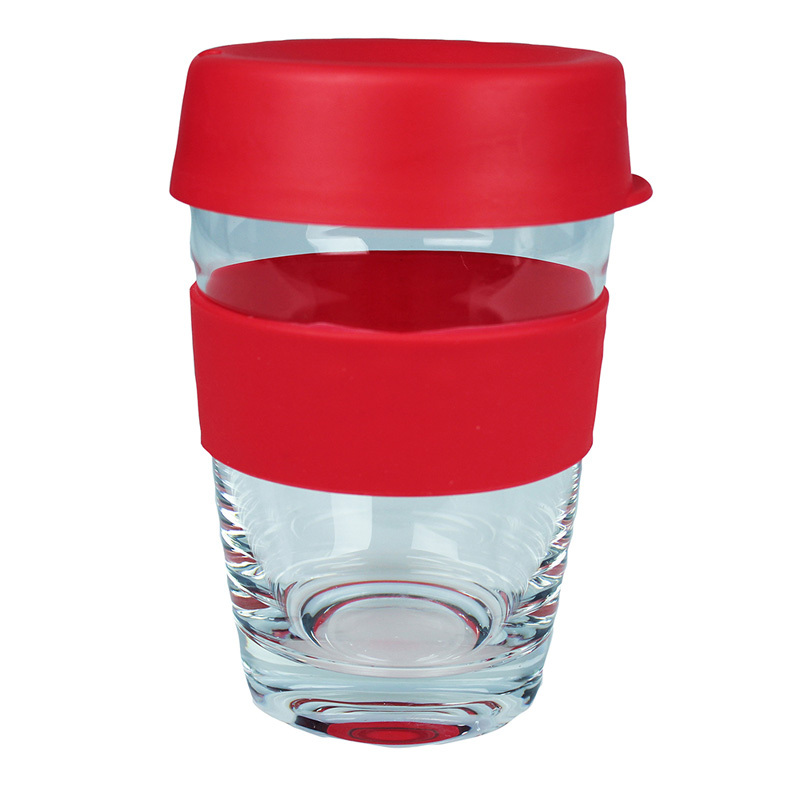 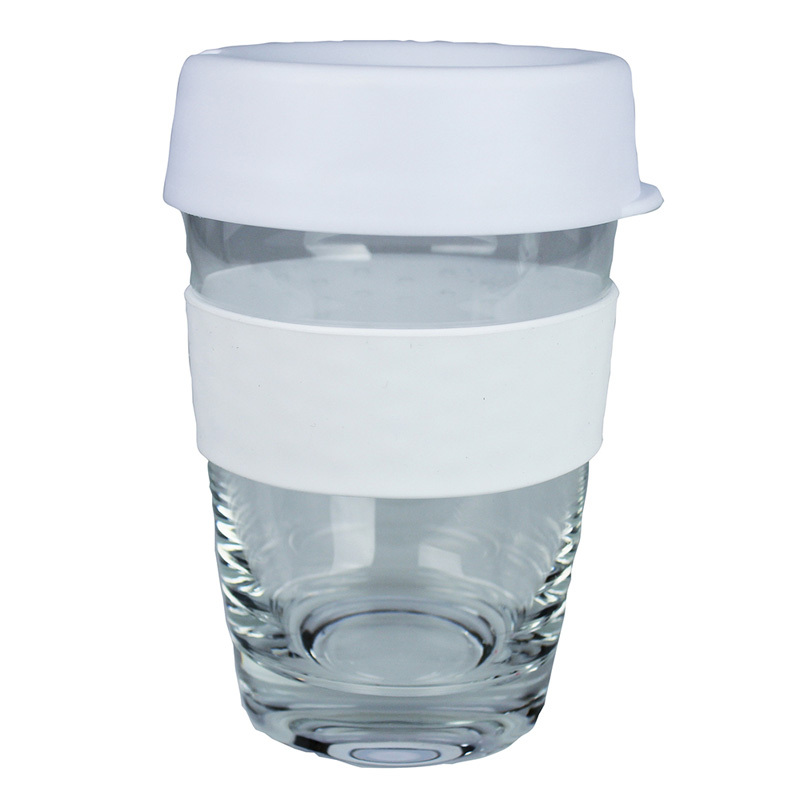 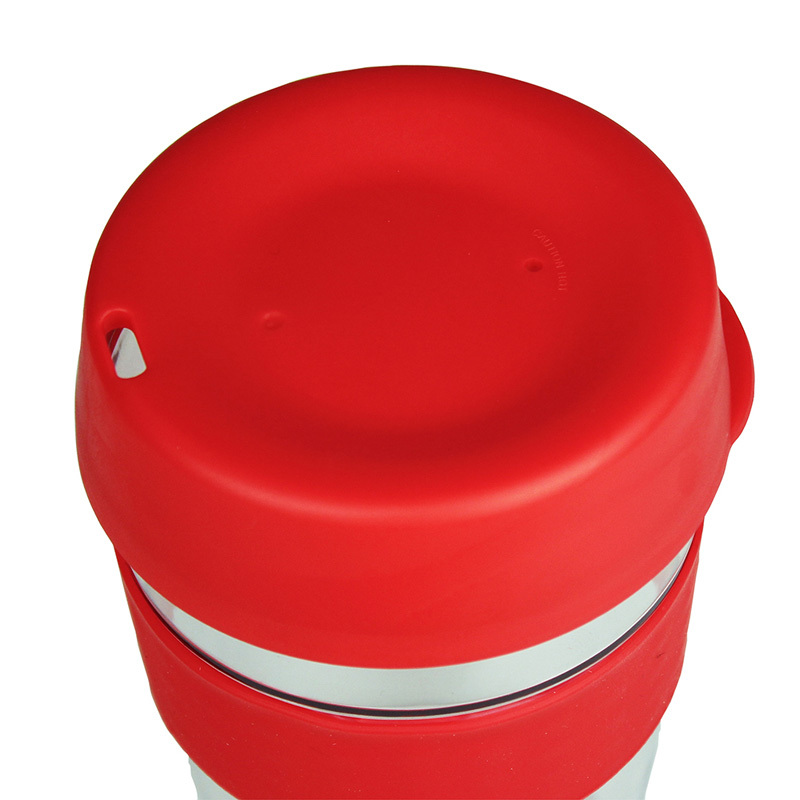 340ml glass coffee cup with push down PE lids and silicone bands available in a range of colours. 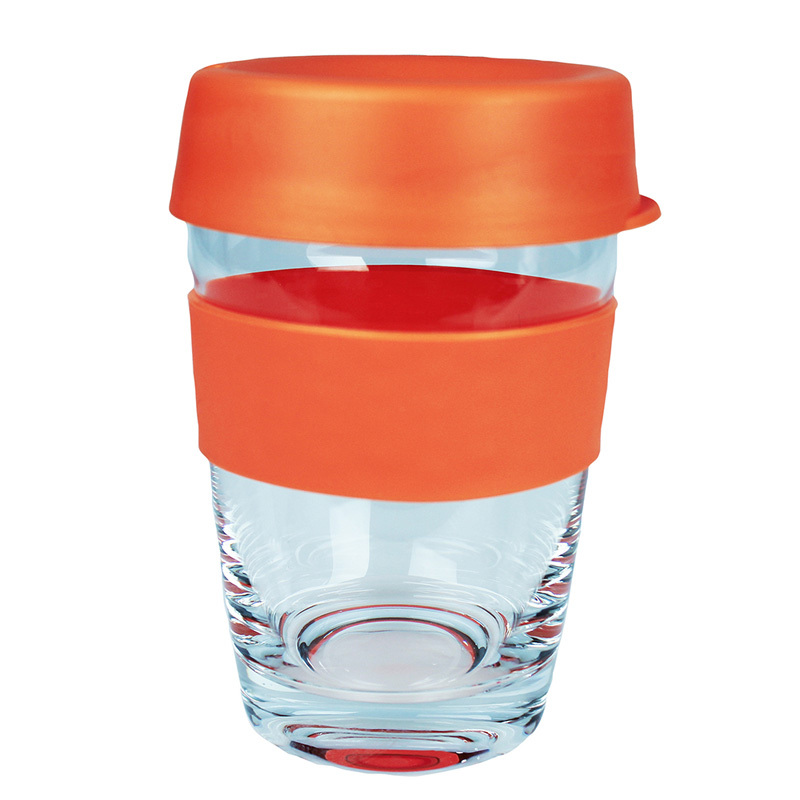 Available in 6 colours or mix-and-match lids and sleeves in up to 36 combinations. 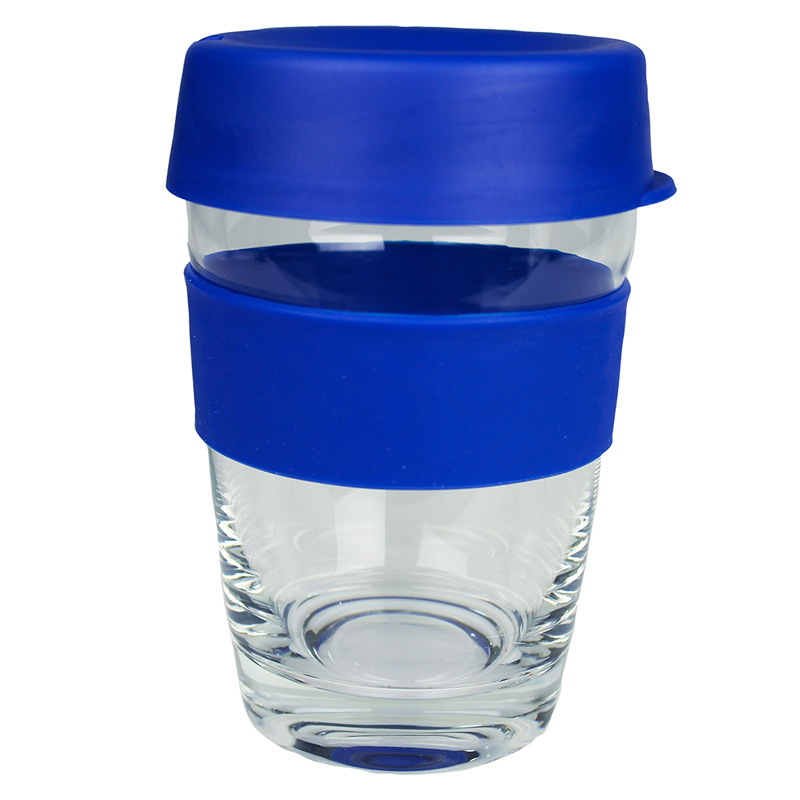 The glass carry cup is supplied in a folded cardboard box for protection. 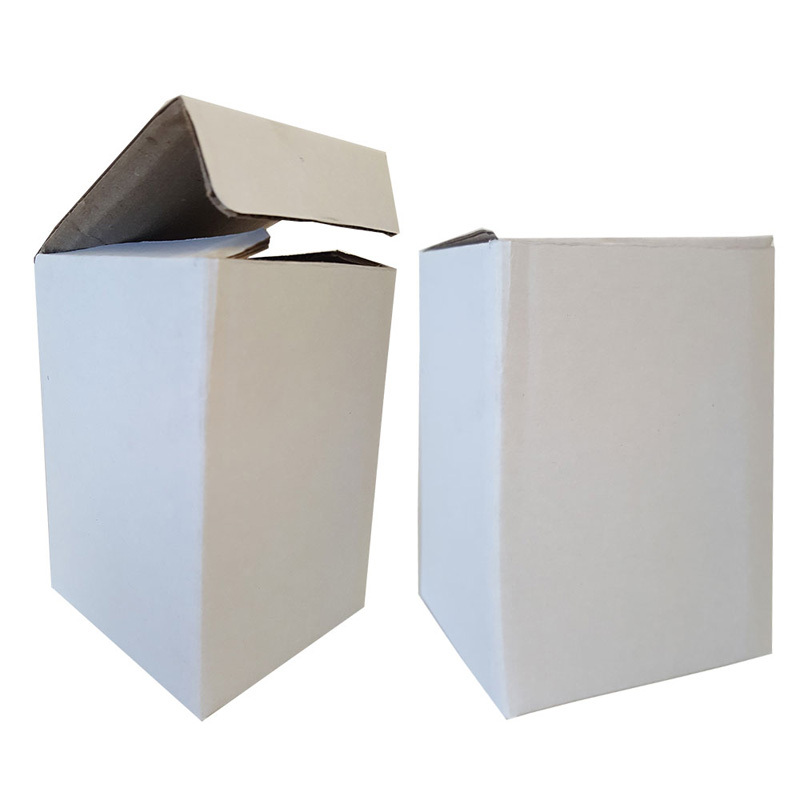 Cup in wrapped and presented in a white corrugated cardboard tuck box. 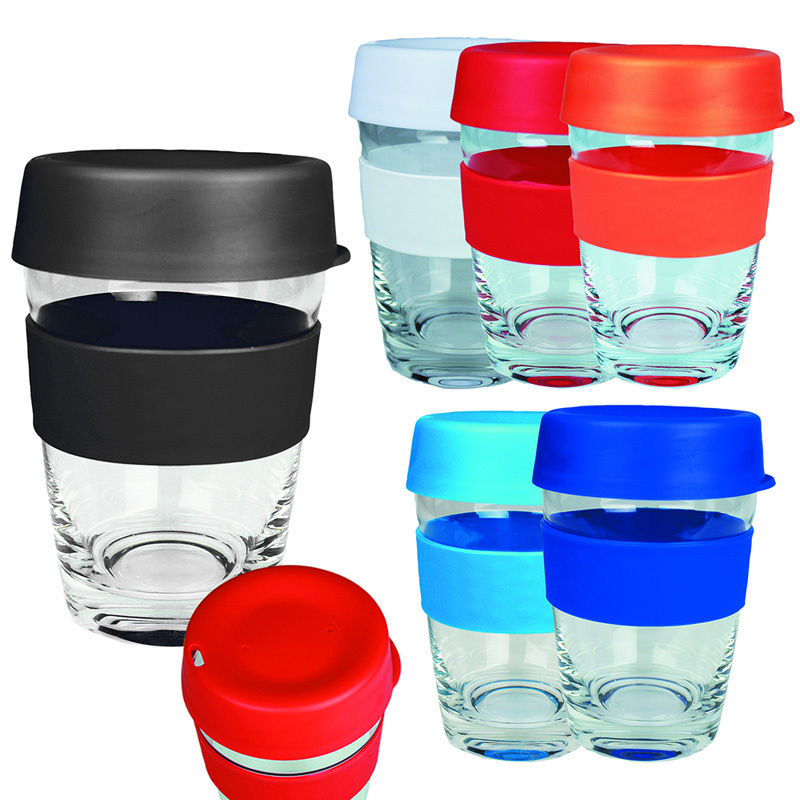 Packaging size: 95mm(w) x 134mm(h) x 93mm(d).